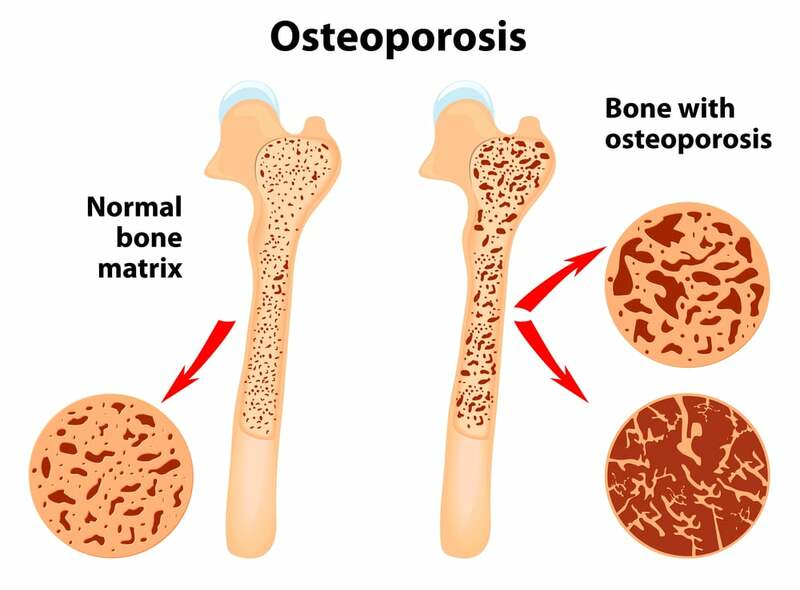 Elderly Bone Fracture (Geriatric Fracture) poses a unique challenge to the orthopaedic surgeon – a combination of fragile bones (osteopenia/ osteoporosis), lower physiological reserves, muscle weakness, and prolonged recovery period. How Can Treatment Help Geriatric Fractures in Singapore? 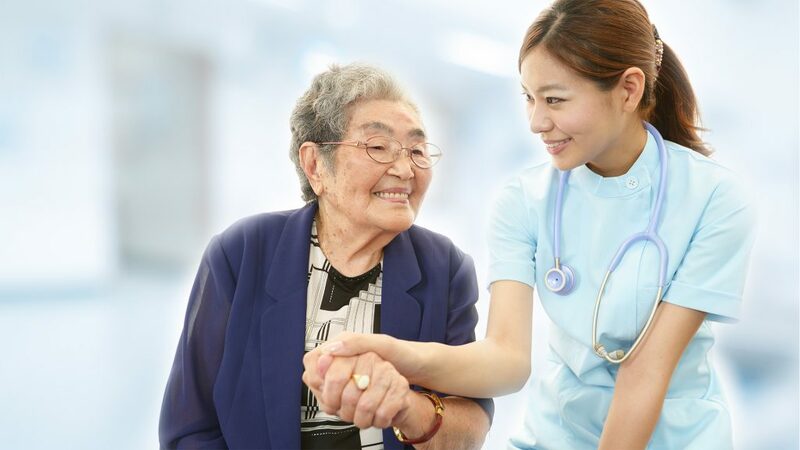 The aim of geriatric fracture treatment in Singapore is to alleviate the pain, stabilize the fractures, restore their mobility and rehabilitate as soon as possible. Confining elderly in a bed or wheelchairs for geriatric fracture treatment is not ideal as they are predisposed to all the complications of immobility such as pneumonia, urinary tract infection, deep vein thrombosis and pressure sores. At HC Orthopaedic Surgery, elderly patients suffering from a geriatric fracture will be managed via a multi-disciplinary approach: Geriatricians, Orthopaedic Surgeons, Anesthesiologists, Cardiologists and Physiotherapists. We aim to relieve their suffering and restore their function in the most timely and safe manner. 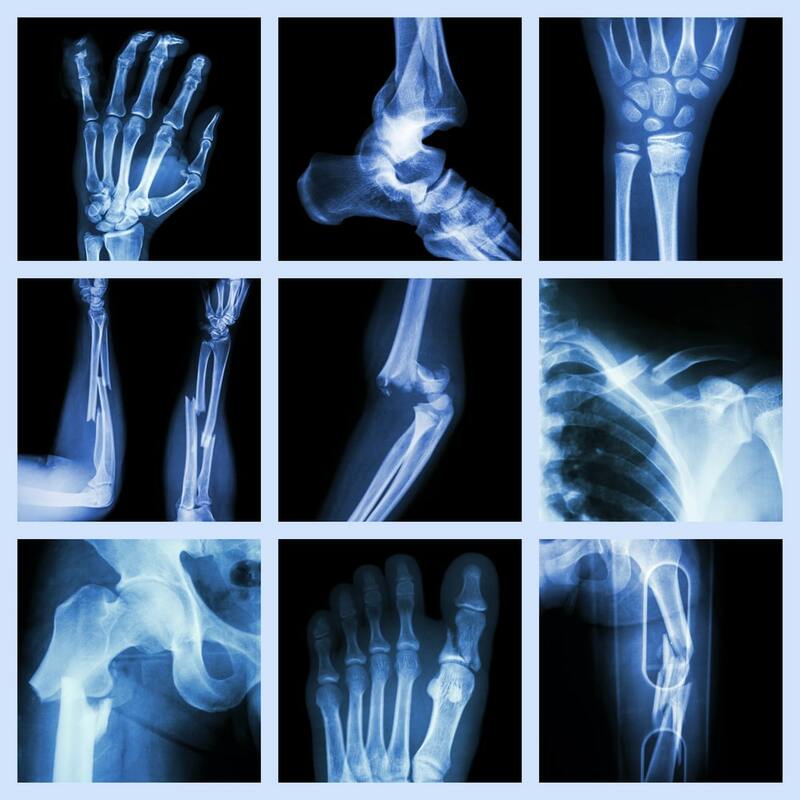 Dr Henry Chan had been well equipped to handle geriatric fracture with great confidence, as his previous training institute used to handle the most numbers of geriatric fracture in Singapore. We also have a comprehensive package for osteoporosis screening and bone health products – prevention is always better than a cure. 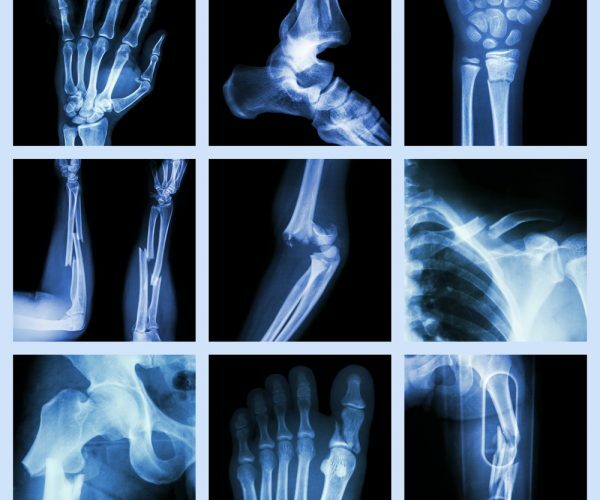 Strong bones have a lesser chance of fractures. Even when the patient has suffered from a fragility fracture, osteoporosis treatment can be started to minimize the risk of a second fragility fracture as a form of secondary prevention. Prevention is better than cure when it comes to geriatric fractures in Singapore. Dr Henry Chan is a leading expert in the field of computer-assisted joint replacement surgeries and had been invited multiple times as instructor and faculty to various workshops in the region. He is also an expert in advance bearing surface technology – OXINIUM™ (ceramic knee implants) and highly crosslinked polyethylene.